The New York Yankees and the Oakland Athletics are set to continue their four-game set with an afternoon game out in Oakland. You have to love those day games after night games and you have to remember that it’s only 1:00 pm out there on the West Coast. 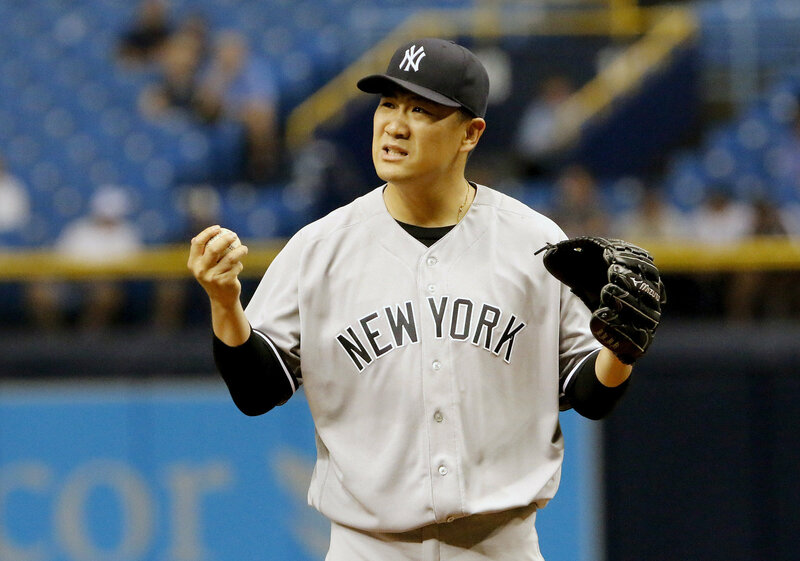 Anyway, in the matchup this afternoon the New York Yankees will send Masahiro Tanaka to the mound to face off with Jesse Hahn for the A’s. The game will be played at 4:05 pm ET inside the Oakland Coliseum and can be seen on the YES Network and MLB TV. You can also follow along on the radio and in your cars by tuning into the WFAN broadcast with John Sterling and Suzyn Waldman. Follow us on Twitter by giving @GreedyStripes a follow and enjoy the game. Go Yankees!